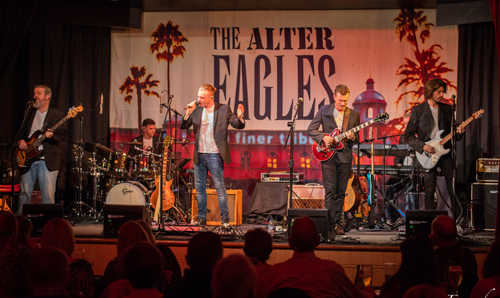 With a strong reputation for live music, comedy, visual arts, family entertainment and much more Arlington Arts has become known as one one of West Berkshire's most dynamic centres. It is also known for providing high quality services for corporate clients hiring their fully serviced suite of conference facilities. 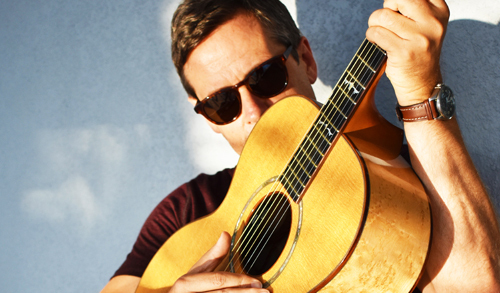 The Nick Heyward performance tomorrow evening, Wednesday 10 April, is SOLD OUT so here is some key information to help the night run as smoothly as possible. Doors to the venue will open at 7pm with doors to the auditorium opening at 7:45pm and the nights entertainment due to start at 8pm. We can now announce that the acoustic duo Butterfly will be performingbefore Nick hits the stage. With the show being a sell out please arrive earlier than usual, especially if you are collecting tickets or you plan to use one of our 2 bars. Yes we are using both bars tomorrow evening so please do use the Top Bar in the Upper Foyer to your left as you enter Arlington Arts. All roads to Arlington Arts are open as usual at the time of writing. 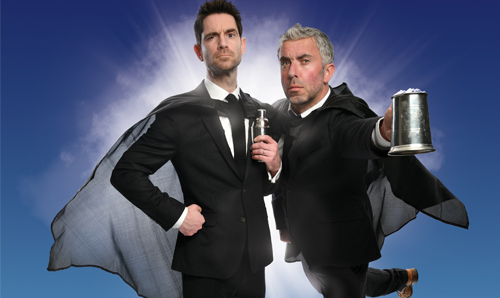 Back for their third year in a row are The Thinking Drinkers with a BRAND NEW SHOW Heroes of Hooch. Enjoy five free drinks as the award-winning experts reveal how alcohol has inspired pioneering explorers, politicians and painters in equal measure, from Plato and Picasso, to Nelson, Napoleon and Norm from Cheers. You’ll learn a lot, laugh a lot and, don’t forget, you get five free drinks. The performance is on Saturday 28 March 2020. Tickets are £16. So do not miss out on one of the finest UK tribute acts on Friday 19 July at 8pm. Tickets are £16. We’re excited to bring you Newbury HealthFest 2019 curated by Natures Corner at the end of April. 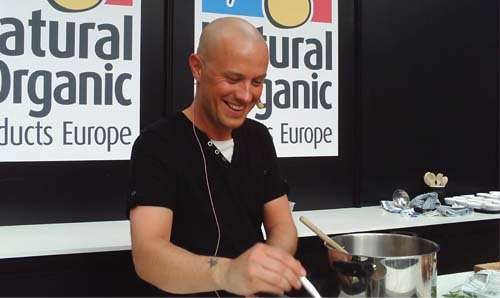 You’ll already know that the main speaker will be Mr Medicinal Chef himself Dale Pinnock, but we can now reveal to you the full schedule. See the two schedules (speakers and workshops) below to plan your HealthFest 2019! Tickets are £15 which includes a FREE LUNCH! Get yourselves over to Natures Corners website to see the full schedule! 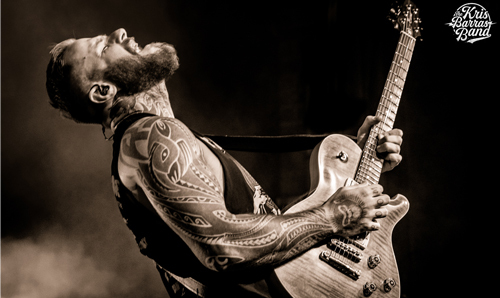 We are pleased to announce the return of The Kris Barras Band to Arlington Arts on Friday 11 October 2019. TICKETS GO ON SALE FRIDAY 29 MARCH AT 10AM. You will be able to purchase tickets from this link. We’re bringing back our ‘Put a Spring in Your Step’ campaign giving you a 10% discount on tickets for selected shows this April! So get yourselves over to our Special Offers page and then to our What’s On calendar and get yourself some cheaper tickets! If you are on the fence then be sure to check out our April preview! The performance will take place at Arlington Arts on Saturday 12 October. Tickets will be £20 and are on sale from Friday 22 March at 10am at the link below. 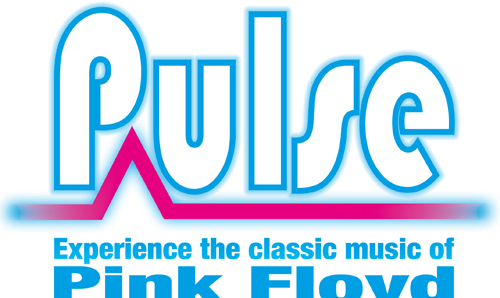 This week we have some of the greatest music of the past with The Animals & Friends and Pulse: A Pink Floyd Tribute. 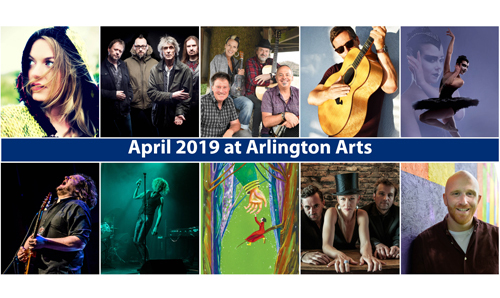 If you are coming to Arlington Arts this weekend we have some very important information for you below. The Wantage Road up to Snelsmore Common (labelled below) is closed and you are unable to access the venue from that direction. Please use the Oxford Road up past Donnington Golf Course and The Fox and Hounds Pub. Please be aware that Pulse is sold out and we have a waiting list so please do not expect to be able to purchase tickets on the door. If you are collecting tickets at the box office, please arrive in plenty of time to ensure you are in your seat before the performance starts. You may want to use our second bar in the upper foyer as well because our main bar tends to get quite congested at busy shows. At the Upper Foyer Bar we will be continuing last weeks popular offer of £3 a pint for the Revisionist Craft Lager . If that doesn’t take your fancy we also offer Shipyard Pale Ale at the Upper Foyer Bar. This is not included in the £3 a pint offer. 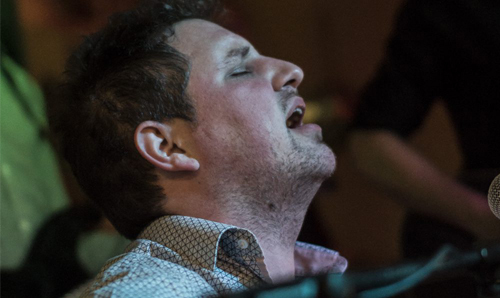 We are pleased to announce that Matt Woosey will support The Oli Brown Blues Band. Matt Woosey has made a career of defying expectations. His albums break down the confines of genre. His performances span from eyeball-to-eyeball solo sets in fans’ front rooms, to thundering full-band explosions that shake the most prestigious venues in Europe. He’s an artist who slips the creative handcuffs of the industry, a trailblazer with no reverse gear, a guitar visionary whose palette bleeds into folk, rock, ambient and electronica. 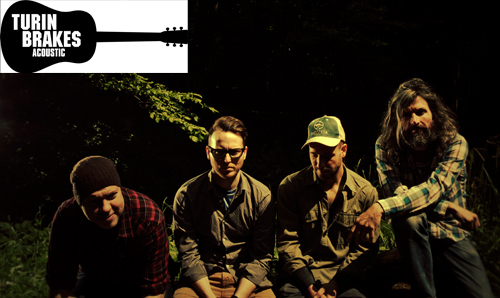 He will support The Oli Brown Blues Band on Wednesday 20 March at 8pm. Tickets are only £15.